Philip E. Hamlin, 73, of 1 Caron St., owner of Hamlin Sand & Gravel Co. died unexpectedly Friday at a local hospital after a brief illness. 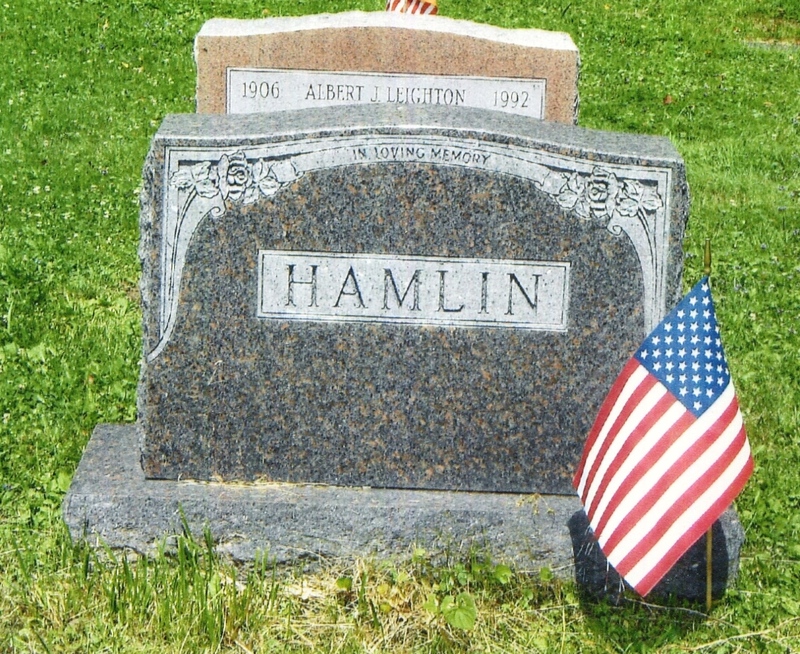 Born in Portland, April 28, 1902, he was the son of Ansel E. and Lucy Winslow Hamlin and was educated in the local schools, graduating from Deering High School, class of 1920. As a young man he established his own business more that 50 years ago. Mr. Hamlin was a member of Cornerstone Lodge AF and AM of Portland Commandery Knights Templar, of Maine Consistory 32nd degree Scottish Rite, a member of Valley of Portland and Kora Temple Shrine, Lewiston. He was also a member of the Portland Shrine Club, Cornerstone Chapter OES, was president of the Bosworth Memorial Assn., pas deputy commander of the Sons of Union Veterans of the Civil War, and a member of the Westbrook Kiwanis Club. Mr. Hamlin attended the United Methodist Church. His wife, the former Mildred M. Libby, died in 1973. He is survived by a son, Charles E. of Portland; a daughter, Mrs. Stanley (Phyllis) McDavitt of Falmouth; two sisters, Mrs. Ursel Small of Kennebunk and Mrs. Frances Berry of Portland; three grandchildren; several nieces and nephews. Funeral services will be at 11 a.m. Monday at 749 Congress St. with the Rev. Alice Hart officiating. Interment will be in Evergreen Cemetery.